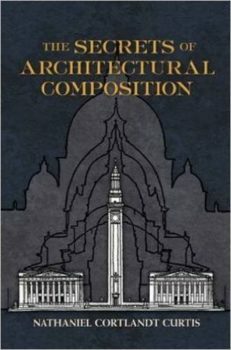 This classic survey addresses principles as well as practical applications of scale, balance, proportion, and symmetry. It presents detailed treatments of doors, windows, walls, stairways, columns, and other features. 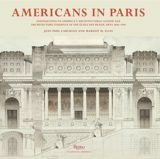 Nearly 250 line drawings by the author illustrate architectural elements from a splendid variety of periods and settings.